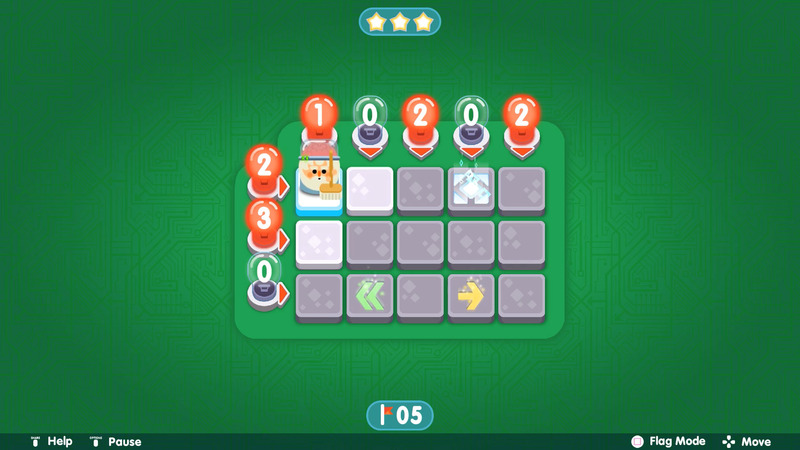 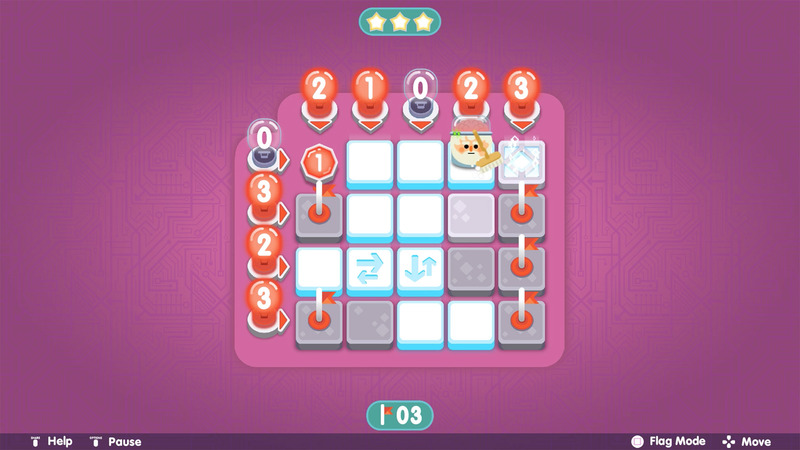 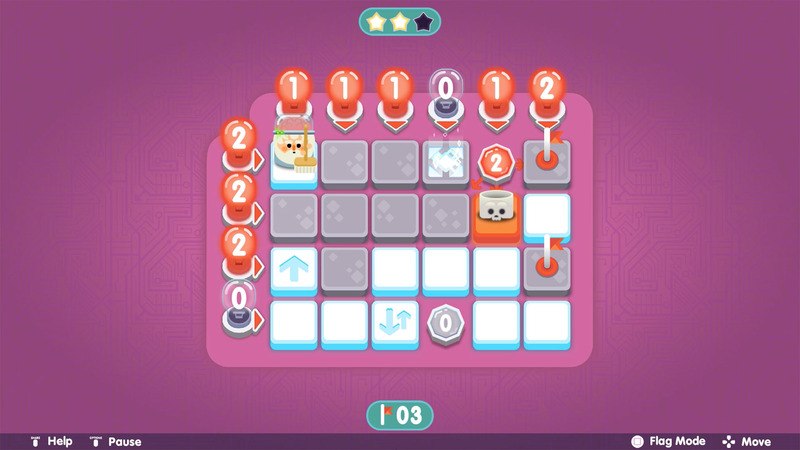 Inspired by the classic computer game from our childhood - as well as sudoku and picross - Minesweeper Genius is a brain teaser that will challenge your mind and logical thinking. 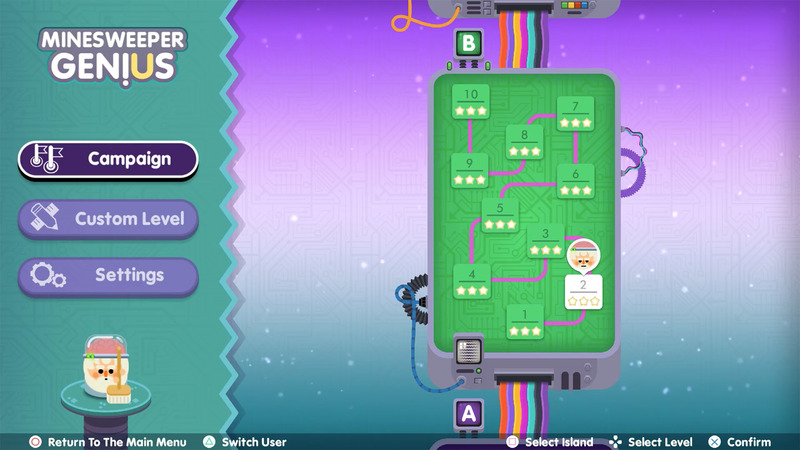 Enjoy the classic computer game, with a twist! 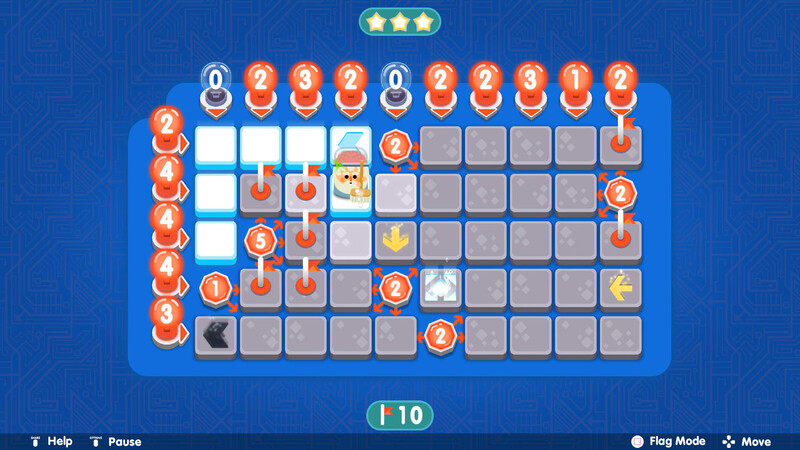 Guide Aristotle safely through the minefield by calculating where the mines are located and using special tiles with unique behaviours, like jumping over mines. 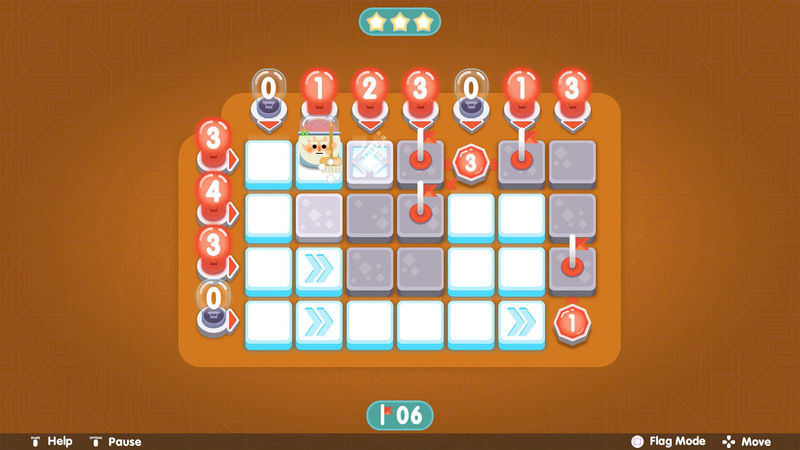 • Then move the minesweeper genius to the portal!